Get the RIGHT kind of Vitamin E! Vitamin E is good for you, “IF” you get it naturally. 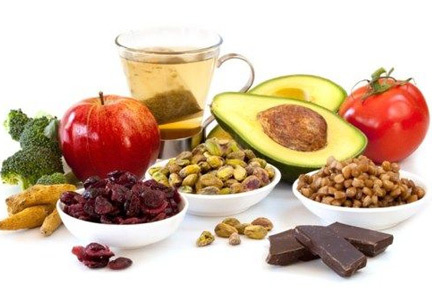 The natural form of vitamin E found in foods may lower your risk of cancer. But high doses of the synthetic kind, found in pills, not only cancels out the good benefits of the natural E in your system, it actually increases your odds of cancer! So, if you want more E, get it from foods, like vegetable oils and nuts and skip the pills! Which should you choose? 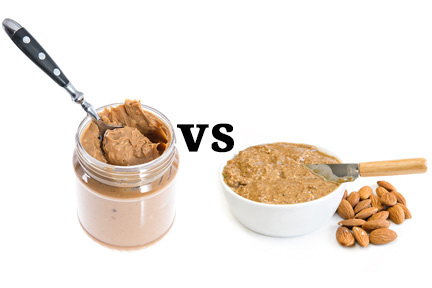 Peanut butter or almond butter? Go for ALMOND! It has 83% more fiber than peanut butter, and it’s higher in vitamin E, calcium, iron, magnesium and potassium. We’re always stocked up on this stuff in our house.